"As a highly-acclaimed, double board certified plastic surgeon practicing in the Tampa Bay area, Dr. Wayne Lee dedicates himself to helping others improve their overall quality of life by assisting them to achieve a healthy new self-image. Dr. Lee performs cosmetic surgical procedures as well as breast reconstruction procedures for patients with breast cancer. Dr. Lee and his experienced staff care for each and every patient with compassion and expertise. Our private office-based operating room is registered through the Florida Department of Health and exceeds all criteria to maximize our patient’s outcomes and peace of mind." 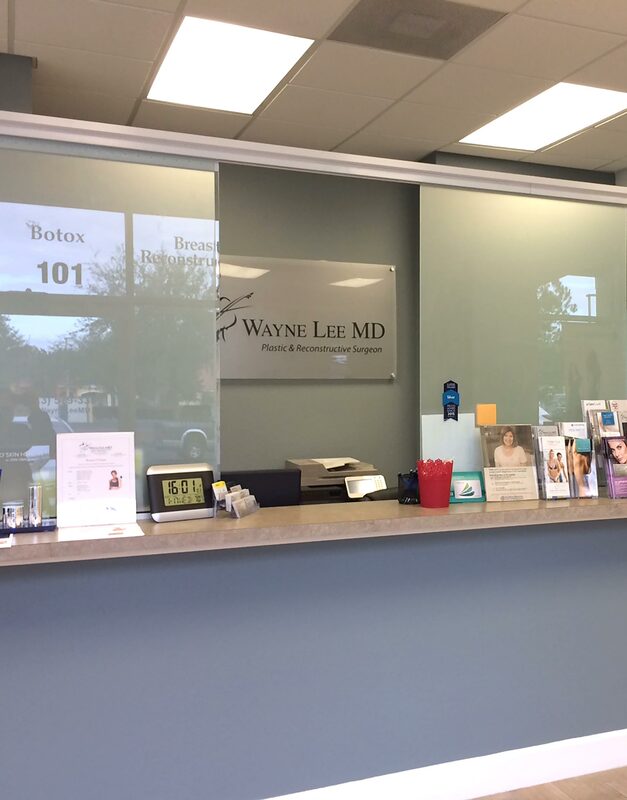 CoolSculpting® is now being offered by Dr. Wayne Lee in the comfortable setting at Wayne Lee MD Plastic Surgery’s office in Brandon, Florida and Tampa, Florida. This revolutionary, non-invasive way to safely and effectively reduce unwanted body fat, is now FDA-cleared. 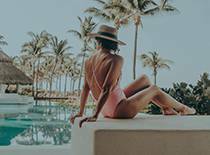 Now you can target and sculpt away that stubborn, exercise and diet-resistant muffin top, without surgery or downtime, in half the treatment time. Double Board Certified Dr. Wayne Lee is a Tampa breast reconstruction revision surgeon who can help a woman repair one or both of their breasts following a mastectomy, using breast prosthesis (implants) or soft tissue. Women who have recently undergone a mastectomy ("breast cancer surgery") may be interested in correcting their loss of breast tissue with plastic surgery, which will help to restore their natural body contour. SmartLipo, Cellulaze, & Precision Neck Lift. SmartLipo Triplex™ is one of the most commonly searched words in plastic surgery for liposuction. SmartLipo Triplex™ is laser-assisted lipolysis that gets rid of unwanted fat pockets and tightens skin, more so than traditional liposuction. We have the new technology in our office. Double Board Certified Dr. Wayne Lee in Tampa understands that our face is effected by changes in our skin, facial shape and the volume and fullness that was higher in the cheek region during younger years slowly descends over time. In addition, deepening fold lines around the mouth and nose also are a direct result of aging. These changes lead to loss of jaw line definition creating a more oval-shaped face. Often excess skin and muscle in the neck region accentuates facial aging by creating banding or cords within the neck. Sun exposure, bone structure, amount of fatty tissue and genetics contribute to the extent of facial aging that each person experiences. Wayne C. Lee, M.D., F.A.C.S., is a renowned plastic and reconstructive surgeon in the Tampa Bay area. Dr. Lee is double board certified by the American Board of Plastic Surgery and the American Board of Surgery. He is an active member of American Society of Plastic Surgeons (ASPS) and is a Fellow of the American College of Surgeons. Dr. Lee was Valedictorian of his high school in Madison, WI. He is a graduate of the University of Wisconsin-Madison, where he received a full academic excellence scholarship. He was accepted immediately into UW Medical School under the Medical Scholar’s Program, and completed his MD degree in 2000. He completed his general surgery residency at the University of Illinois-Chicago. It was during this time when his interests in plastic surgery naturally took shape. During a vacation month, he returned to his birth country of Taiwan to learn cutting edge micro and plastic surgery. Afterwards, he went on to complete a 3-year plastic and reconstructive surgery fellowship at the University of Florida. Dr. Lee ‘s plastic surgery experience ranges from cosmetic surgeries of the face, breast, and body, to breast cancer reconstruction as well as revision surgeries.